In June 2015, a terrible and unexpected heat wave claimed the lives of more than 2,000 people in Karachi and interior Sindh. As the death toll went up, many others were brought to major hospitals in the port city of Karachi for treatment. The majority of these patients had been affected by heat-related illnesses such as dehydration and heat stroke. In the South Asian region, India also suffered unbearably hot temperatures. 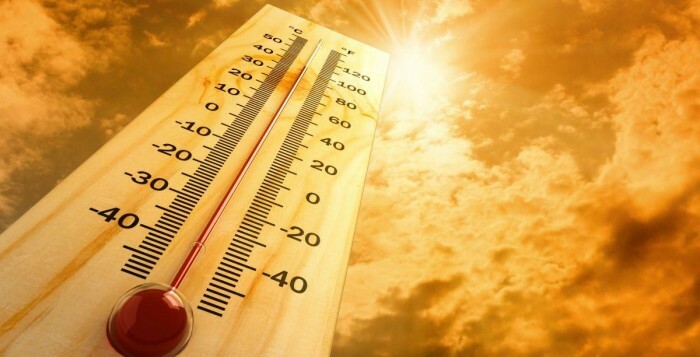 According to TIME magazine, an extreme heat wave in India has already resulted in casualties across the country for the second consecutive year, with temperatures rising above 40°C in some areas. This year, Community World Service Asia has initiated a support program for awareness aimed at spreading information about heatstroke. This will be carried out through social media, radio, and IEC (Information, Education and Communications) materials. 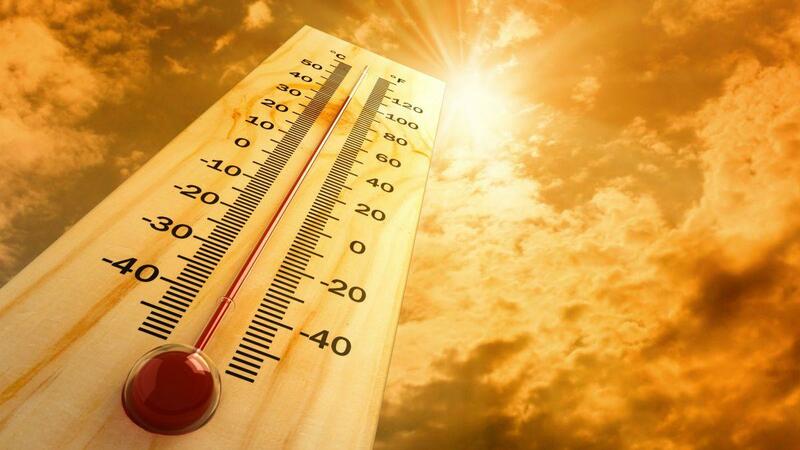 By educating at-risk communities about the causes, symptoms, and preventive measures of heat/sunstroke, we can aim to reduce the mortality and morbidity rate among people affected by the heat wave in Sindh. Other than spreading awareness, we will also be setting up first-aid health centers in six districts of Sindh to provide immediate care to affected communities. This will include medicines and ambulance service for critical patients. We would like to thank our communities, donors and the government for their continued cooperation in this regard.